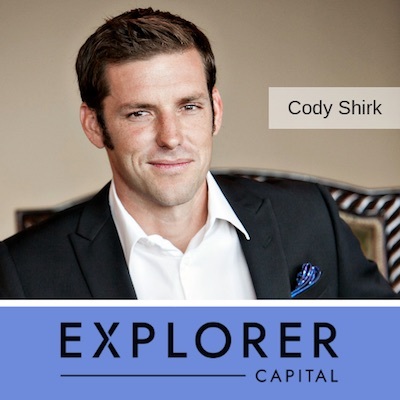 A firefighter out of college, Cody Shirk’s expertise in finance is self-taught. Today he’s a full-time investor and the founder of Explorer Equity Group (EEG), a global alternative asset manager that works to capitalize on investment opportunities off-the-beaten-path. With investments in industry household names including Kush Bottles and Regulated Solutions, Cody’s latest non-mainstream investments lie in - you guessed it - cannabis. In this episode, Cody shares his insights on the future of cannabis and advice for both entrepreneurs and investors looking to break into the industry.